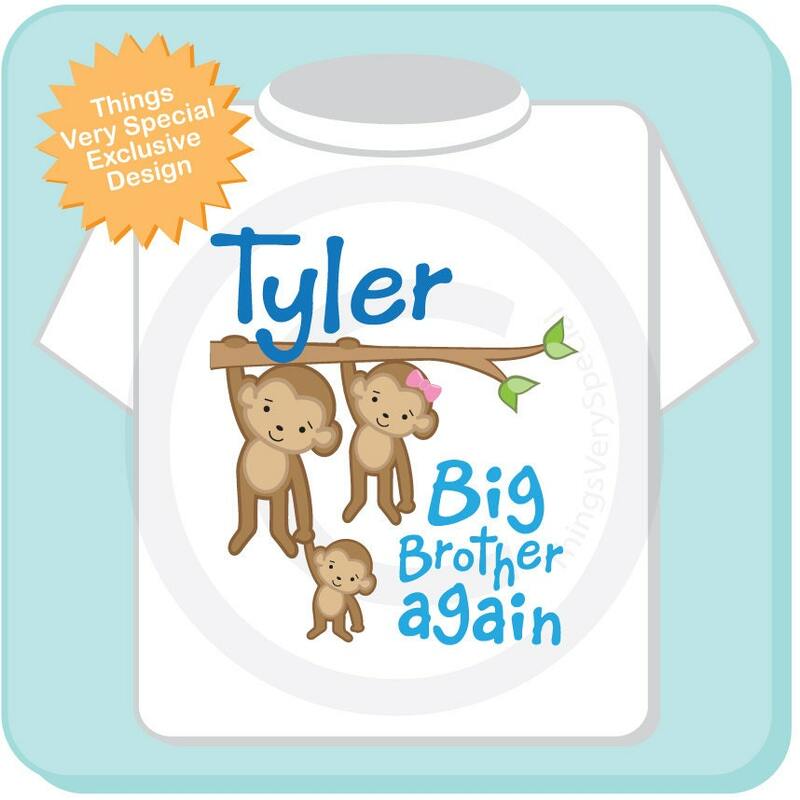 Super cute Personalized Big Brother Again tee shirt with two awesome monkey little siblings with him. 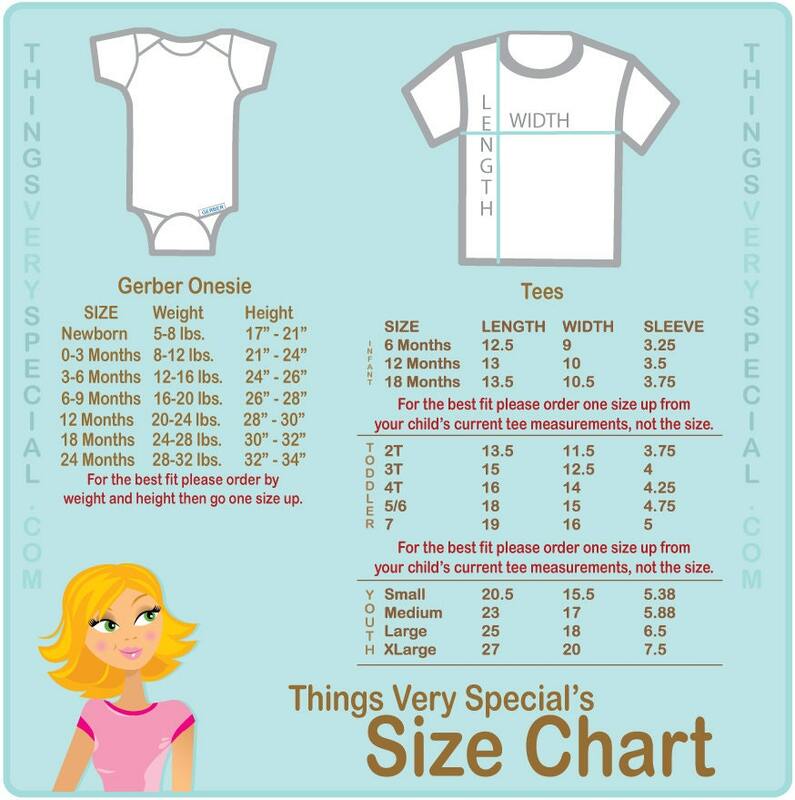 This one shows a little sister and a new little non gender specific baby. If you need a different combination please contact me.